It is imperative to improve our body’s capacity to detoxify and dispose of the waste, while limiting our introduction to toxins. A detox bath is one of the best healing therapies that facilitates and enhance the natural detoxification process of our bodies. Let’s have a look at the various health benefits of the detox bath. Stress has a very negative impact on the health of your mind body and soul. So just relax and avoid stress as much as possible and the detox bath is imperative for that matter. It also eases the nerves promoting good sleep and helping you to concentrate better on things. 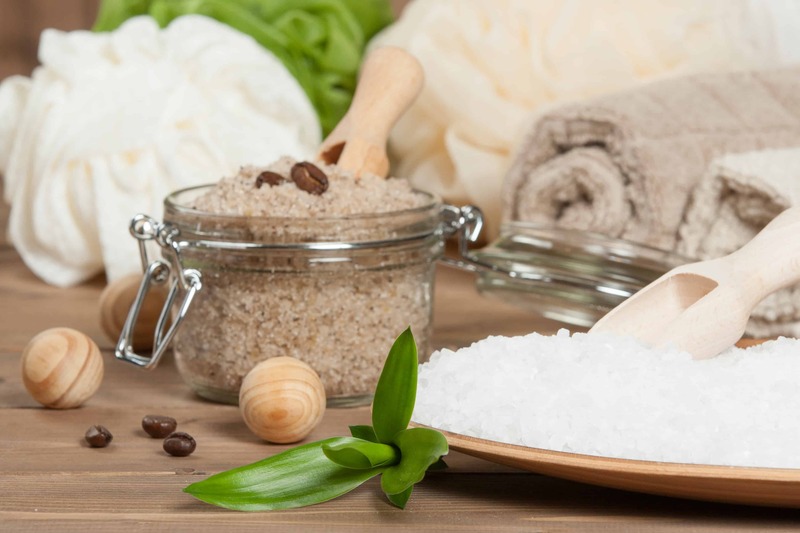 Epsom salt has amazing healing and relaxing properties which lead to an improved sleep and concentration. It helps the nervous system to work in a better way by relaxing the nerves. The nervous system then commands all the organs in an improved way. The bath also helps the body to regulate its detoxification system hence regulating the enzyme activity to help the body in various functions such as digestion and removal of the toxins effectively. It also promotes the production of insulin in the body to regulate its required levels in the body and hence help in an improved functioning of the body organs and functions. They are NOT recommended for people with diabetes. It aids the body in flushing out the toxins and helping it to get rid of them in an improved way for an amazing functioning of the body systems. It also helps to relieve the pain from headaches, cramps and spasms by relaxing the body and the nerves. Take 2 cups of Epsom salt and 5 drops of lavender essential oil to a full tub of water. The water should be hot as we need to create the perfect and nice sweat for some detoxification to take place. Add a cup of baking soda to neutralize the chemicals and enhance mineral absorption. Immerse your body in this water all the way up to the neck and soak it for a good 20 minutes while keeping your eyes shut and indulging in some breathing exercises. After soaking get out of the tub and take a cool shower without using any harsh soaps and shampoos to let the nutrients absorb in the body. Apply a natural moisturizer like body butter and avoid eating immediately. Drink some filtered water and rest to rejuvenate. So, go ahead and indulge in a detox bath with the Epsom salt to relieve yourself from the toxins and pains. Ready to take detoxing to a next level? You have to do my Spring Detox. We’ll detox mind, body and social media! lol It’s a holistic detox designed to leave you feeling wonderful inside and out.